A new dedicated indoor bouldering centre is set to open in Maidstone called The Climbing Experience. They are aiming to open in May, depending on construction time. 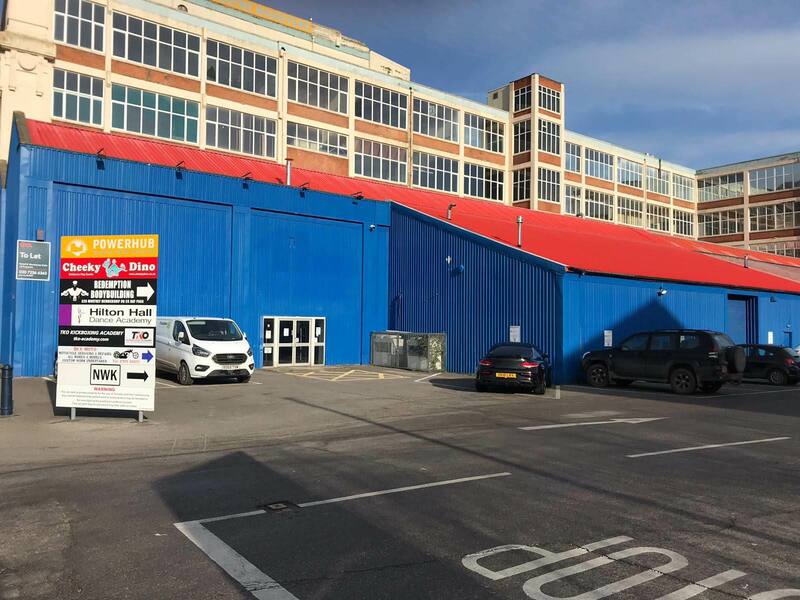 18,000 + square foot of bouldering, fun wall, yoga and cafe will be included in the plans for the centre, located at the Powerhub Business Centre in Maidstone, alongside the River Medway. This is a great addition to Kent, as a modern climbing wall like this has been in demand for years, especially for those living in north Kent. Maidstone East and Maidstone Barracks train stations are within easy walking distance to the centre, and links to the A229, M20 and M2 for those travelling by car make this location a very accessible and desirable location. With a travelling time of approximately 50 minutes by car to one of the busiest BMC crags in the UK; Harrison's Rocks - this new bouldering wall will be a welcomed training facility for all, especially on those cold wet days when we can't climb outside. 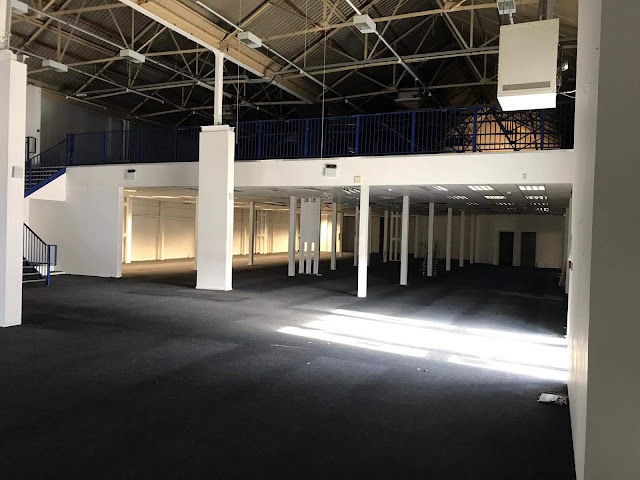 We are hopeful that this new centre will be an example of a state of the art bouldering facility, for all abilities, from novices to expert, with regular route setting. Unfortunately they are not planning on having any leading / roped climbing at this stage, but a modern bouldering wall will certainly be welcomed. 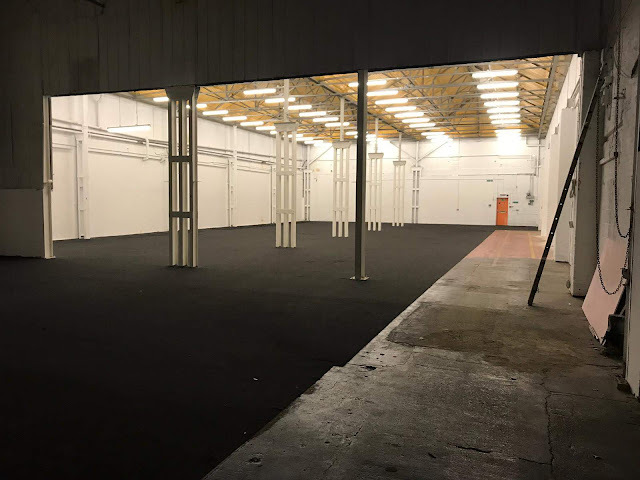 A state of the art leading wall, which is open to the public throughout the week is now what is desperately required to close the gap in the market, in either Medway, Maidstone or the surrounding areas. Let’s hope a leading wall will appear soon, in time for the 2020 Olympics. This is a very much needed bouldering wall for Kent, so we are not complaining. The new bouldering wall location: Unit G15 Powerhub Business Centre, St Peter’s Street, Maidstone, Kent ME16 0ST.